Look out for Spice Fire One in the Market and Get Your Much Awaited Smartphone! Mozilla has launched its new product, Spice Fire One. The device shave been designed based on the Firefox OS. The price of the product has been kept at Rs 2,299, catering to the need of the first-time or lower end buyers. The popular mobile OS like Android BB10, Windows, iOS have been a phenomenon in the market, but Fire One is predicted to bring about a different scenario. • E-retailer Snapdeal has been given exclusive rights to market the product by Mozilla and Spice. • 2 cameras- 1.3 MP font camera that supports video calling or clicking selfies and a 2MP camera at the back. • Popular apps like Facebook, Connect A2 and Twitter is preloaded. 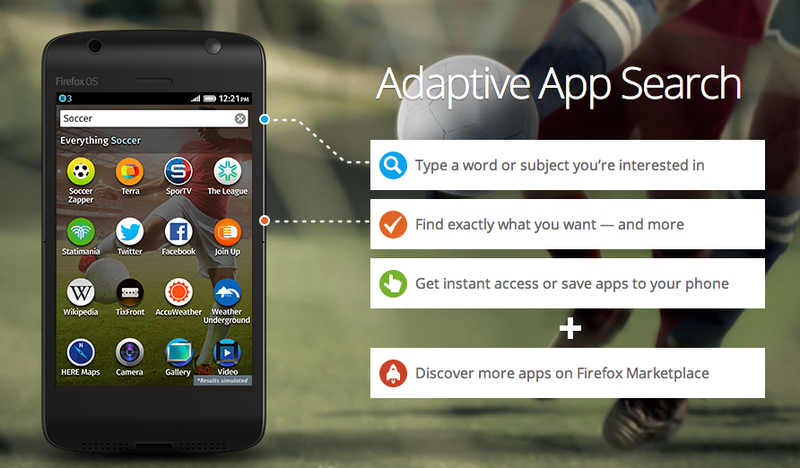 Spice has given full rights to developers to further develop and publish apps at the Firefox Maketplace for Firefox OS. Whatsapp although hasn’t been to operate on this OS. Prashant Bindal, CEO of Spice Mobility and Li Gong, President of Mozilla Corporation are extremely expectant about this collaborated product they have launched in the market. Spice feels that they have remained committed to the idea of providing phones adhering to latest technology while keeping the budget of the phones low. 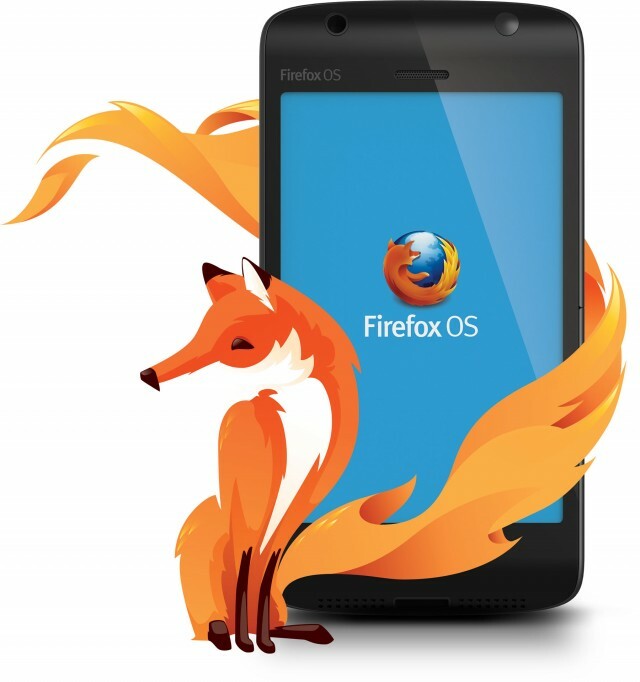 Mozilla Corporation is proud of the fact that within one year of launching their first Mozilla Firefox OS device, the company’s smartphones are available in different countries across the globe. They feel that their partnership with Spice will lead them to bring to the market an entirely new section of smartphones that would pertain to a very affordable range. Otherwise, judging the price and the facilities being provided in exchange for it, this phone is sure to be a hit in the market.